We are unbelievably excited to announce that we are being supported by..
A new business venture by our very own Steelers founding member Colin Price and his partner Colin Flounders. The Steelers’ story is a one of sheer determination, a swift rise to success and international recognition. Within just three years of forming, many of the founding players represented Great Britain in the World Championships and finished 11th. Over the next few years the British squad became packed with Steelers and went on to win medals at the European Championships, World Championships and took the silver medal at the Paralympics in Atlanta. The Sheffield Steelers have eight different teams in the 2017/18 season to accommodate players of all ages and abilities. 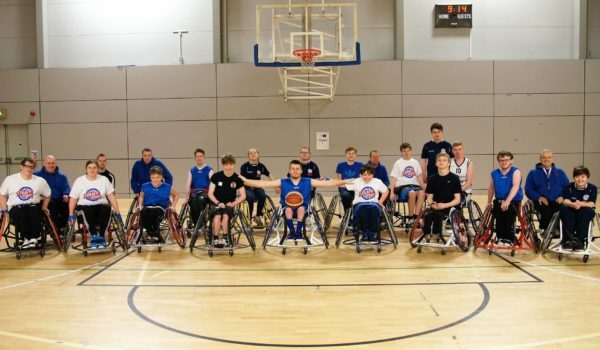 The Sheffield Steelers Wheelchair Basketball Club is a registered charity founded in 1987 by a handful of ex-patients from the Spinal Injuries Unit at Lodgemoor, a division of the NHS Sheffield Teaching Hospital Trust. 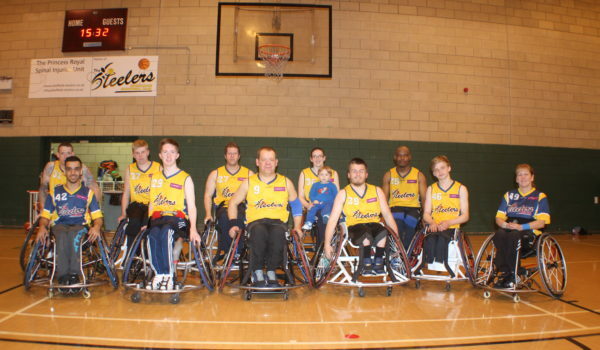 They are an inclusive club with players of all abilities, from amateur through to world-class. 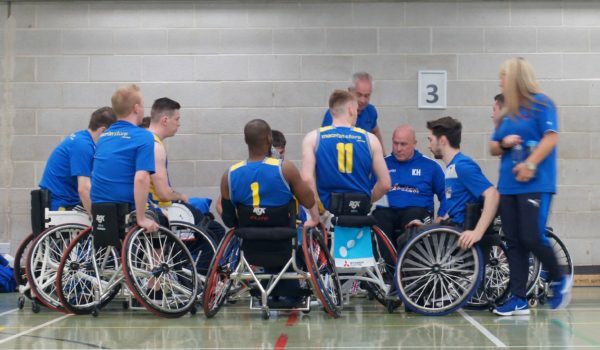 Find out the latest news about Sheffield Steelers Wheelchair Basketball Club. Upcoming events, training times and fixtures.